In classes of motorsport in Australia where tyre heat treating is permitted, Suspension Concepts is the leading supplier, with resounding success. My name is Greg Nolan – the owner/manager of Suspension Concepts. I am responsible for introducing polyurethane suspension bushes to the world 40 years ago. As a result of developing suspension technologies for production road, race and rally cars I have carried out projects for HDT, HSV and HRT, Tickford, FPV and Nissan Motorsport Europe over this time. In addition to suspension development I have been actively involved in the supply of slick, R spec and rally tyres to competitors in Australia and New Zealand. I was the Australian distributor of AVON race tyres for many years, as well as the NSW distributor of Bridgestone, Yokohama and Goodyear competition tyres in the 80’s and 90’s. In the polyurethane/elastomer industries we developed methods of heat treating and post curing gravity cast plastics – all of these products are based on hydrocarbons, just like a modern tyre. 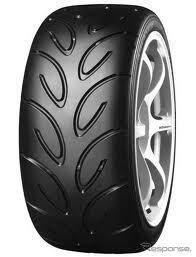 As a result the principles of heat treating and post curing can be applied to slick and R spec tyres with great success. Twelve years ago we were having durability and consistency issues with Yokohama R spec tyres – I began applying my knowledge of heat curing elastomers to these tyres, with resounding success. I achieved the ability of bedding in race tyres in an oven, not on a race car in qualifying. Four hours in an oven under a controlled heating process achieves several results – firstly the chemical stability of the tread compound is totally locked in. In all current forms of Motorsport the tyres are roaded in qualifying, and the majority of times not under perfect conditions – the tyres should not be roaded again for 48 hours as there is an elastomeric reaction taking place in these tyres. In most instances these tyres are on the car for a race 1-2 hours after qualifying – a total mistake! The other result I achieve with heat curing is the relinking of the long chain molecular structure in the treadface compound. During manufacture the mixing , blending and ribbon rolling processes to make the treadface compound results in a fragmented molecular structure. When the tyres are put in the Autoclave for final moulding this molecular linking is partially restored – but not totally. If you speak to any tyre company they will deride my tyre heat treating, as they are in the business of selling as many tyres as possible. 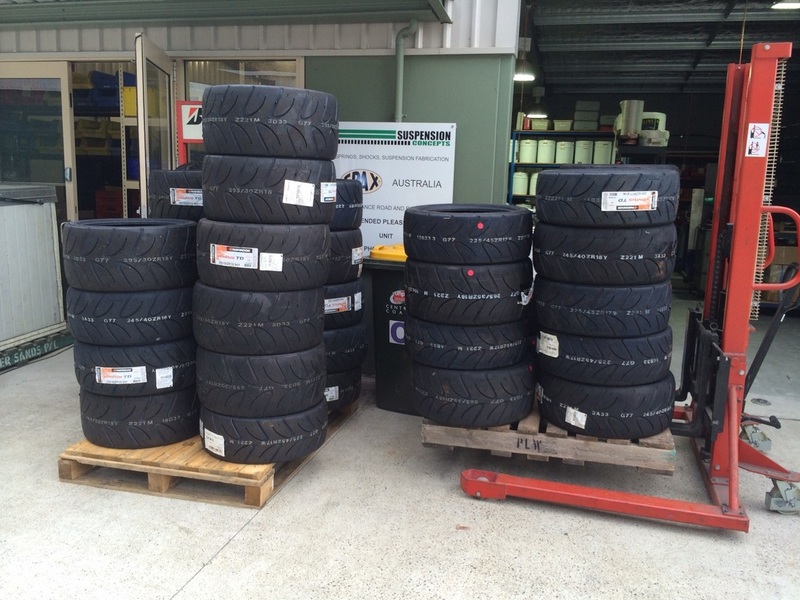 In the Australian Production Car Championship (ManChamps), which is contracted to run a control Hankook tyre, I am supplying heat treated tyres to between 80% - 90% of the field. If you consider some merit in what I have said, let me carry out heat treating to sets of tyres that you could test under race conditions, and then draw your own conclusions. You will be totally convinced as to the merits of oven heat treating.